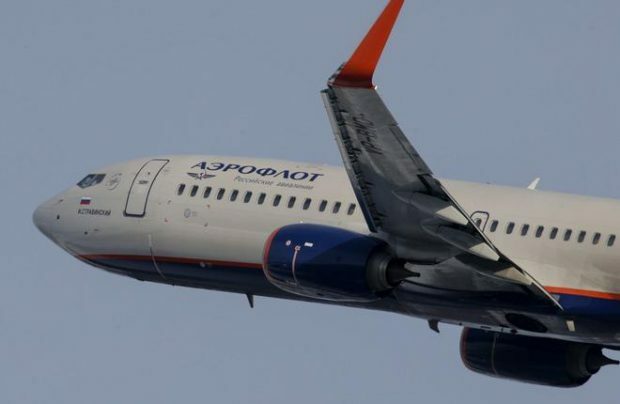 Starting April 11 Aeroflot resumed regular service between Moscow and Cairo. The three weekly flights will be operated on Airbus A320 narrowbodies. During the FIFA 2018 championship, between June 11 and July 2, the flights will be operated on daily basis. The airline said that the first flights have already been filled by 85%. The sales opened on March 13, and for the period until October 27, more than 3,750 seats have been reserved on flights from Moscow to Cairo, and 3,700 on the return flights. The designated carrier from Egyptian side, Egypt Air resumed flights on April 12. Air connection between the two countries was suspended more than two years ago in the aftermath of the crash of the A321 operated by Russia’s Metrojet, which was classified as a terrorist attack. The protocol waiving the ban was signed in December 2017 by both sides. In early January 2018 Russian president Vladimir Putin removed all restrictions off flights to Cairo. The first flight from Moscow to Cairo was made in early February by Sirius Aero, but it was a one-time charter. However, Cairo is not the most popular destination with Russian tourists. For several years Egypt occupied the second position by traffic volumes after Turkey. The issue of resuming charter connection with airports in popular holiday destinations Khurgada and Sharm-el-Sheikh, is still on the agenda.